The SUV from Mazda has upgraded in appearance, take a new powerful Skyactiv-G engine and G-Vectoring Control Plus. The turbo engine from the Skyactiv-G line is taken from the CX-9 model. The unit itself is 2.5-liter for 254 horsepower and 420 Nm, and it works with a six-speed automatic transmission. Even in the engine compartment will appear "atmospheric" 2.0 liters at 149 hp. and 2.5 liters per 194 hp. In the car, there will be a choice of both front and full drives. In the Mazda CX-5 2019, there is a stabilization system G-Vectoring Control Plus, able to automatically redistribute Nm between the wheels in the auto mode. The salon is rich in a huge display of onboard multimedia with support for Apple CarPlay, as well as Android Auto (immediately in the base version). 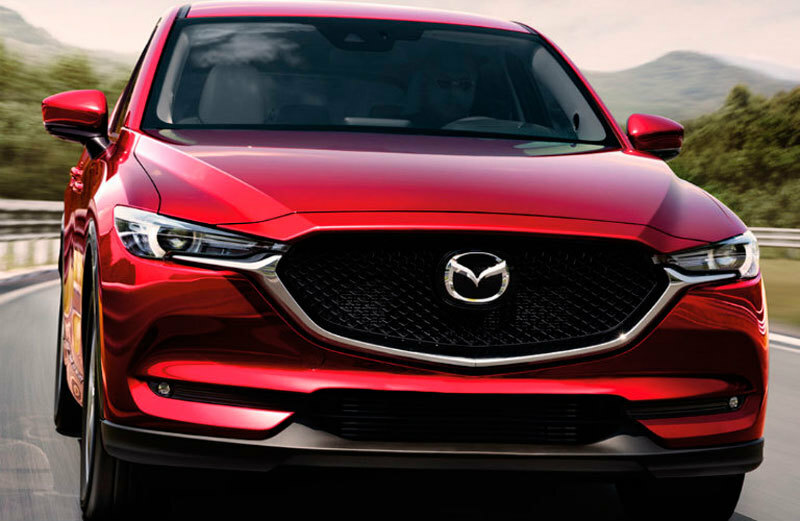 It is known that at first the updated Mazda CX-5 should be expected in the automotive market of North America from the middle of this autumn.